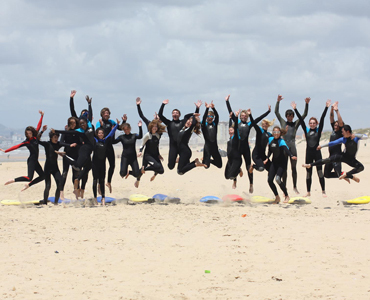 Hull University Surf Society is the only society for anyone who wants to get into surfing or windsurfing! All levels are welcome and even if you've never been surfing before we'll have you up and riding in no time. We regularly go on trips across the UK to compete, free surf or just party with other universities and go abroad on a summer tour. Socials are every Wednesday in Piper and join our Facebook Page to get involved.